Effleurage typically uses either fingertips or palms to apply pressure and massage the body. Effleurage is sometimes used to manage pain during natural childbirth. The neck and face may be massaged using a lighter version of the effleurage technique. Effleurage may be used during sports massage to relax tight leg and foot muscles. The effleurage technique is used to help improve circulation and remove toxins from the body. Effleurage may be used multiple times during a message to the person can get used to the therapist. Effleurage is a massage technique typically used in Swedish massage. It involves a series of long, smooth, rhythmic strokes over the skin, using either the fingertips or the palms. Any part of the body can be massaged using this method. For larger body parts such as the legs or back, continuous gentle but firm pressure is applied moving in one direction, with more force being used as the therapist moves toward the heart and less on the return stroke. Smaller areas, such as the face and neck, can also be massaged using a lighter version of the technique. During a massage, effleurage is often used multiple times. It is an ideal technique to start with, as it allows the therapist to spread oil over the skin, lets the person being massaged get used to the therapist's touch, and prepares the muscles for deeper tissue techniques. 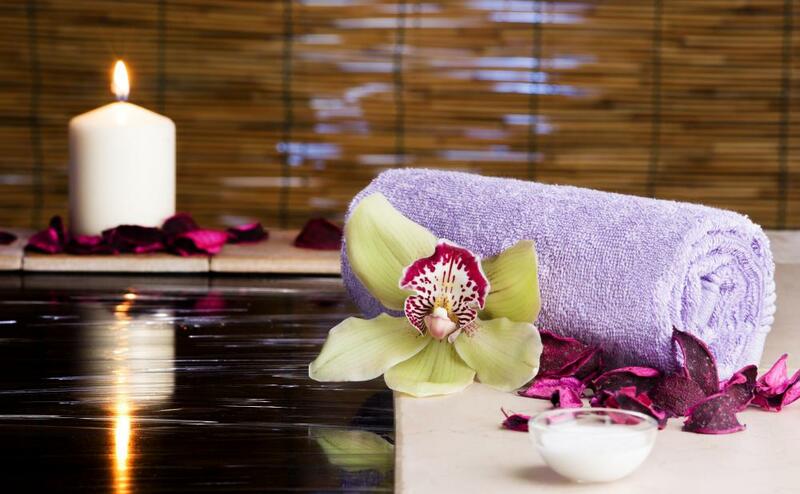 Throughout the massage, it can be used to transition from one type of stroke to another. At the end, it is a soothing way to close out the experience. The two main types of effleurage are superficial and deep. Superficial effleurage is lighter and less intense; this is the stroke used at the beginning and end of the massage, and to make transitions. The deep version involves more pressure, moving in the direction of the muscle fibers, that spreads and stretches the muscle tissue. Two other lighter types, aura stroking and feathering, can also be used. The speed of the stroke can vary depending on the massage therapist's goals. A faster stroke can be used to invigorate and stimulate the nervous system. A slower stroke is preferred for decreasing stress and reducing tension in the muscles. There are many benefits to using effleurage in massage. It is very relaxing and helps to relieve stress. The pressure helps to increase blood flow and promotes good circulation. Lymph flow is also increased, which helps to remove waste and toxins from the body. Pain and swelling can be reduced, which makes it a useful treatment for issues like sprains and neuritis. 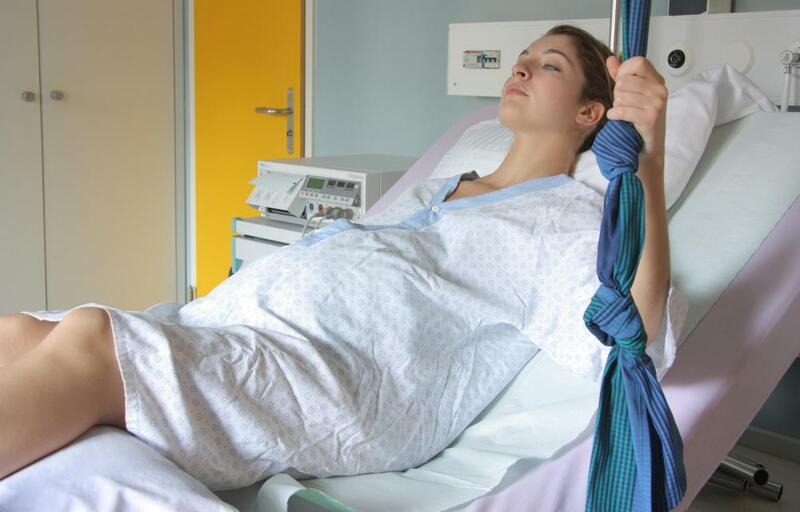 Many times effleurage is used as a method to manage pain during natural childbirth. The light pressure helps to relax the mother during labor, reducing tension and fear, which often helps decrease the experience of pain. Use of the fingertips on the abdomen is a common practice, though rubbing the arms, legs, and back can also be helpful. I have had 24 hours a day severe back pain for 51 years (following a minimal accident) and have spent an absolute fortune on treatments. I feel very alone with this and am sure most people don't believe me as there is nothing to see. I live in an isolated area and am a 120 mile round trip from the nearest Pain Associations. My husband has Asperger's Syndrome and his way of coping when I am at my worst is to withdraw all communication. Just wish there was someone I could talk to. My doctor had actually recommended a session of massage for my body and I didn't think that it would do any good. Boy was I surprised when my back felt better then it had in years. Luckily I think that I need some rather simple massage techniques done on my back and therefore don't have to pay the really high rates that everyone is mentioning. Instead I just have my son go to town on stepping directly on my back and spine. This probably sounds crazy but I can assure you that it really does wonders for my body. I love the fact that its cheap too. I tried to use massage as a means of back relief and it failed miserably. I have to admit that I didn't give it much of a chance but after two visits to two different people, I just didn't feel like it made any difference. Actually, one of the therapist actually made my back hurt more, even after I told her that she was being to ruff with my sore areas. I guess the only relief one can really find is in pain killers but they make you really groggy just like another poster said. is the position of my back when I am on the table that doesn't allow me to actually enjoy the massage that I am paying a ridiculous amount of money for. At some point in time I will have to decide what the next best option is but I can assure you that the personal solution for me is far from a Swedish deep tissue massage. I agree with @spreadsheet, if the massage therapist is not trained in a certain manner then you will have problems. It is even possible to damage tissue if you do not massage it properly. Deep tissue massages are becoming more and more popular as time goes by and I think that there are always going to be people in the profession. I made the mistake of going to someone who advertised cheaper rates once and it was obvious when I walked into the room that they did not know what they were doing. No massage table was to be seen and the guy wanted me to lay on a mattress. Creepy would be a way to describe it that would have some accuracy. Always make sure you go to a reputable massage therapist and you can avoid problems like that. As someone who has suffered from years of acute back pain, I can offer my testimony to the powers of a good massage. It seems that so much of my pain originated from tense muscles and pinched nerves that the massaging of my tissue was able to relieve me of the stress and unbearable pain that was the result. me feel better, I though. That is until I actually tried it. The use of an effleurage was the perfect formula during the massage to release my tension and therefore my pain. The first back massager I used was good but not properly trained and I quickly moved onto someone with legitimate certifications. This proper training can make all the difference and I would strongly recommend you look at someone's resume before you spend a lot of money for them to massage you. It's not a cheap activity but if you are anything like me, it means the difference between sanity and a world of hell.